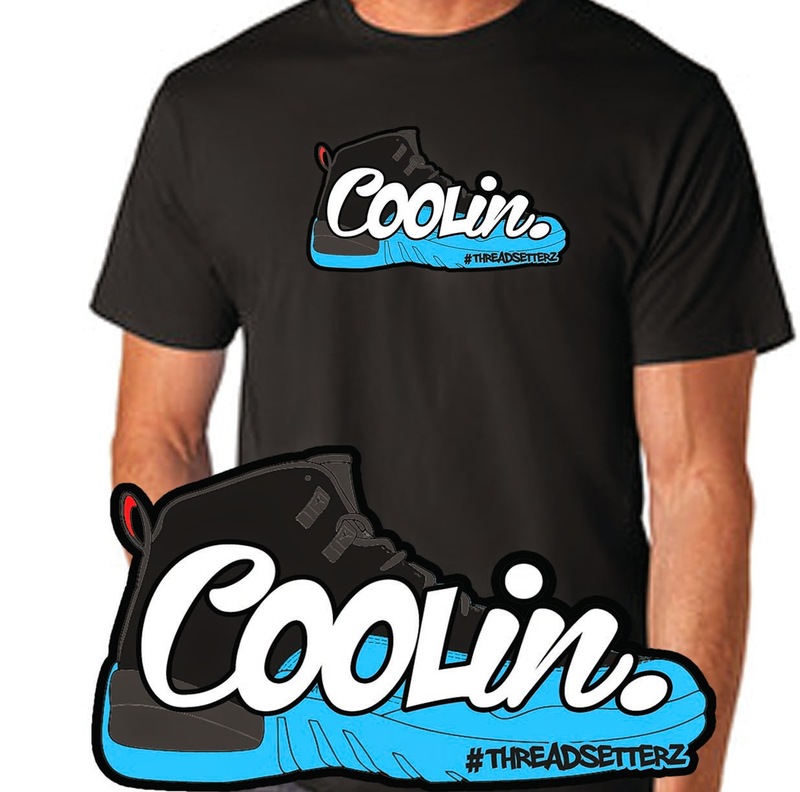 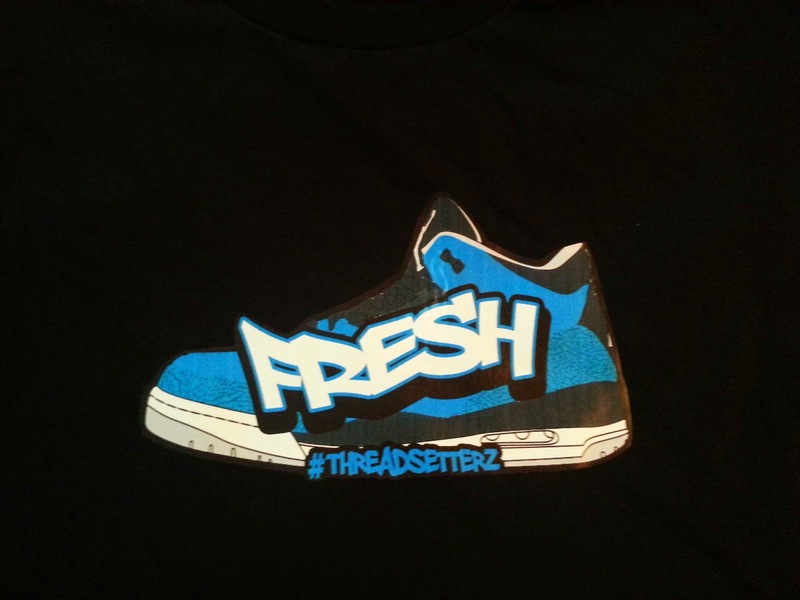 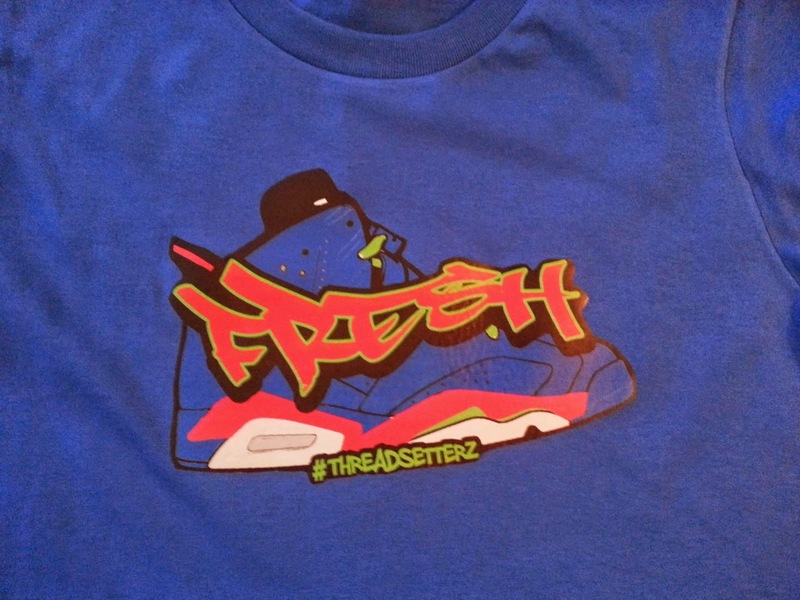 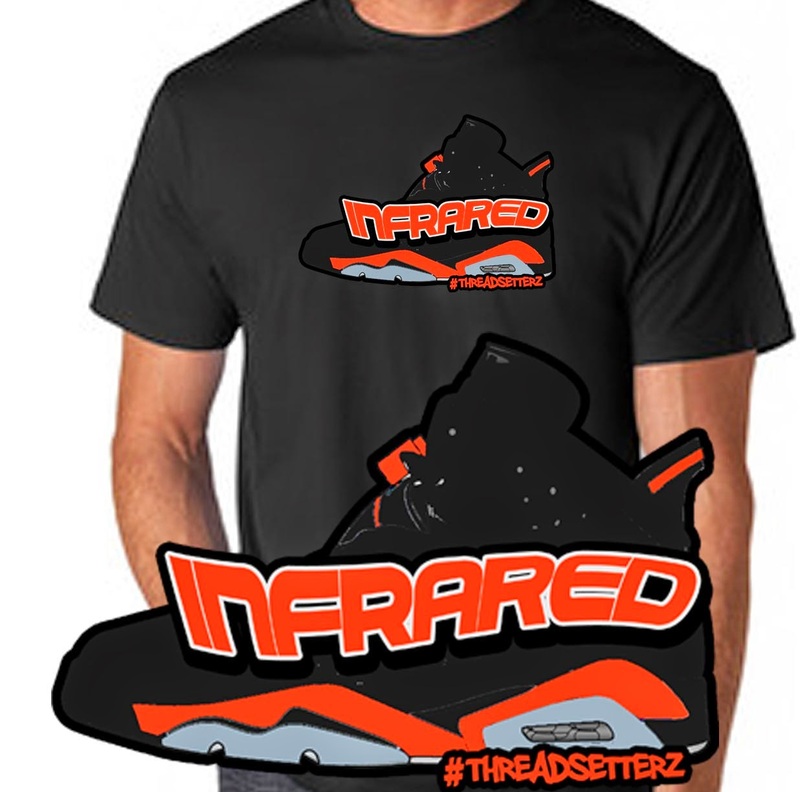 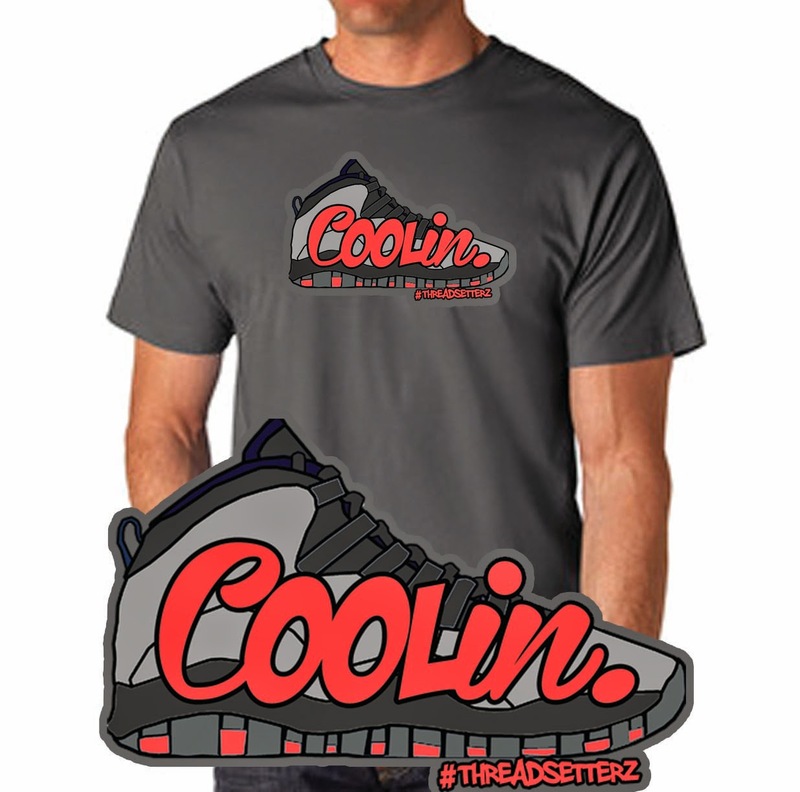 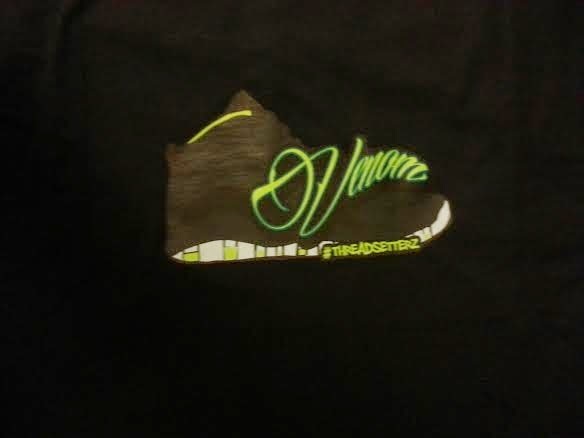 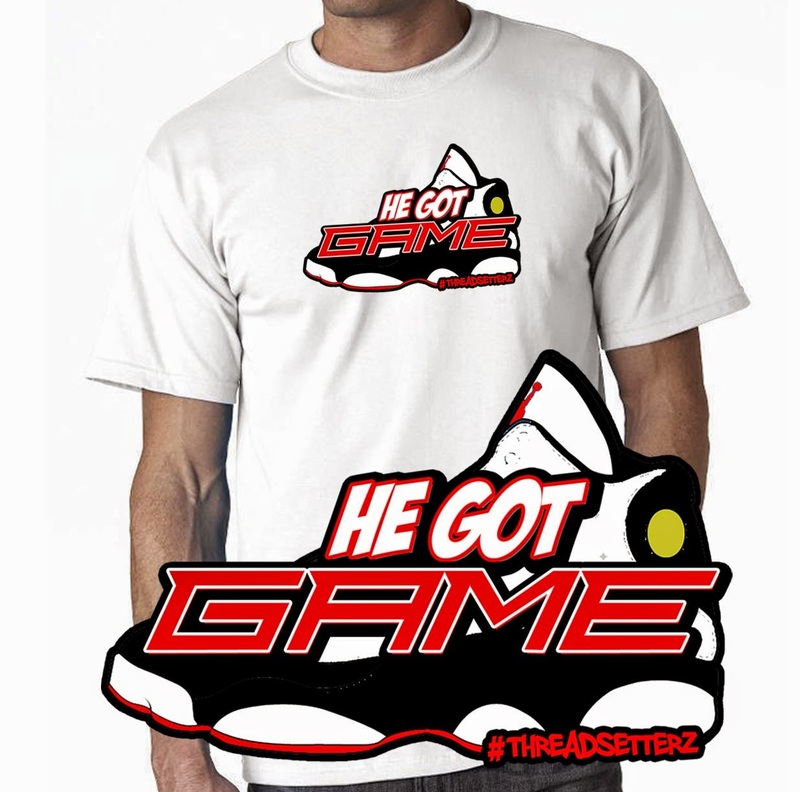 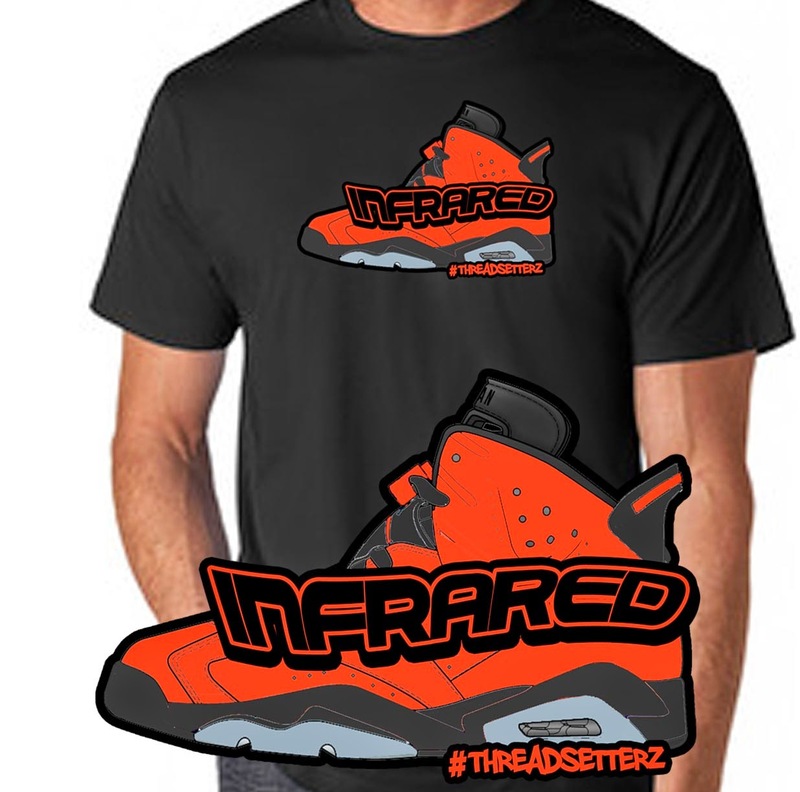 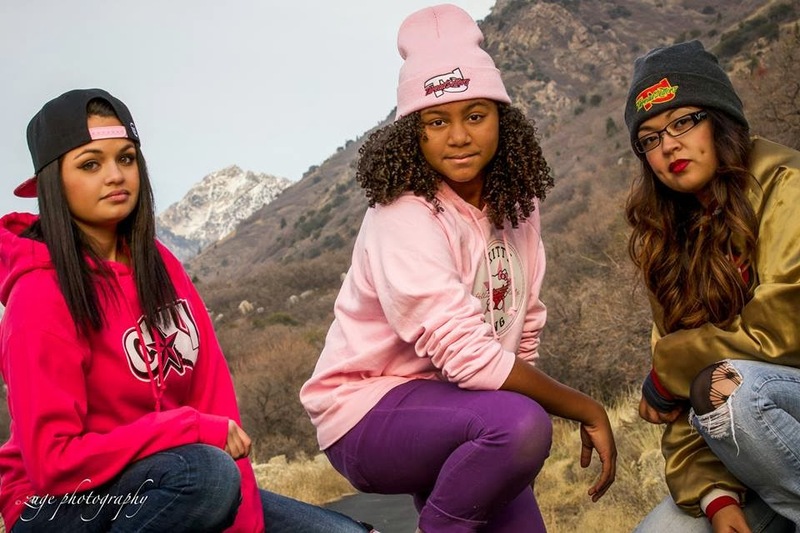 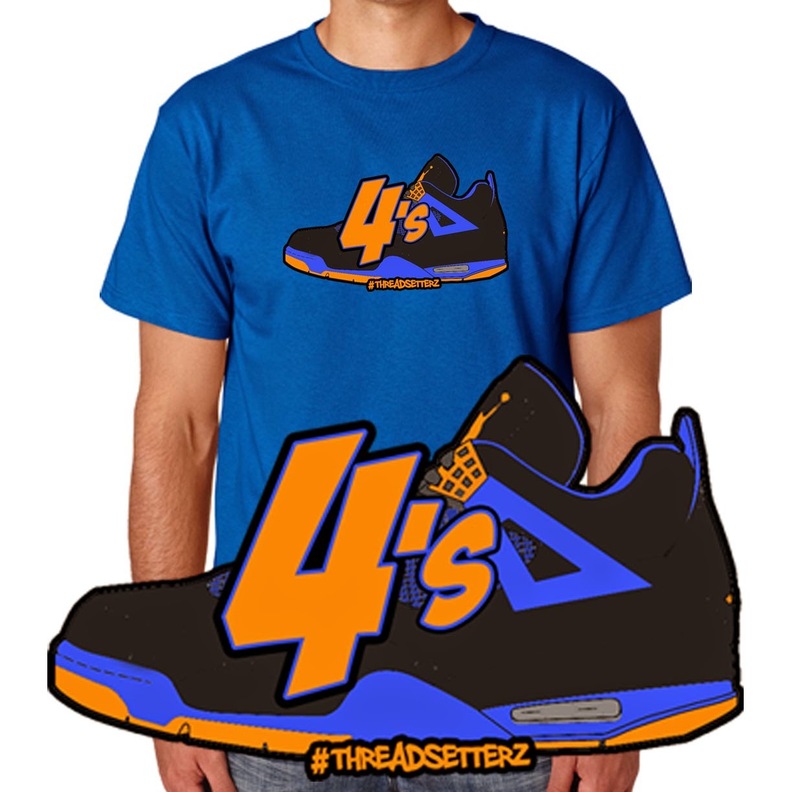 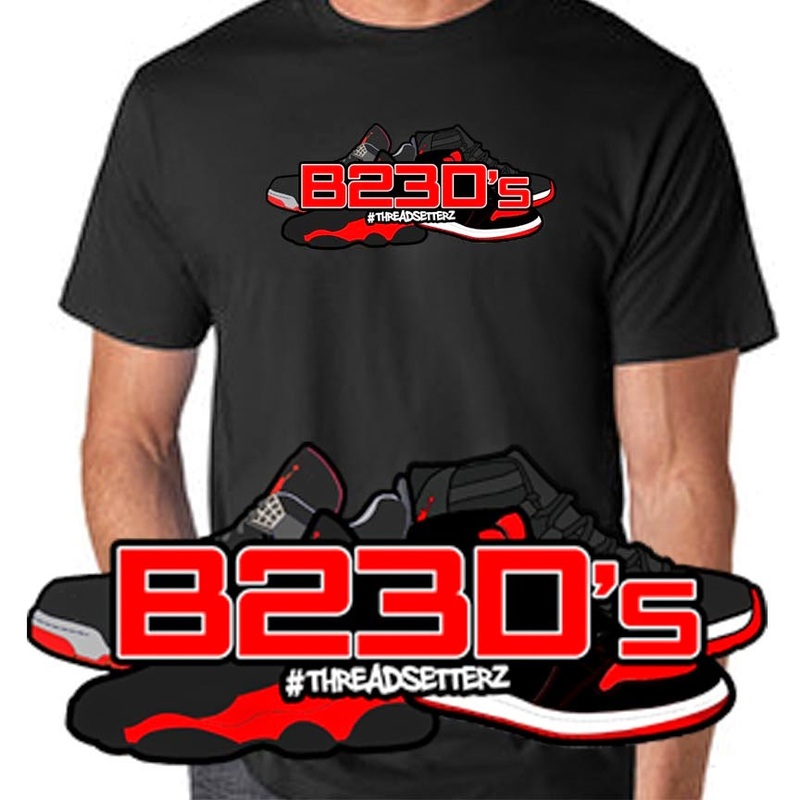 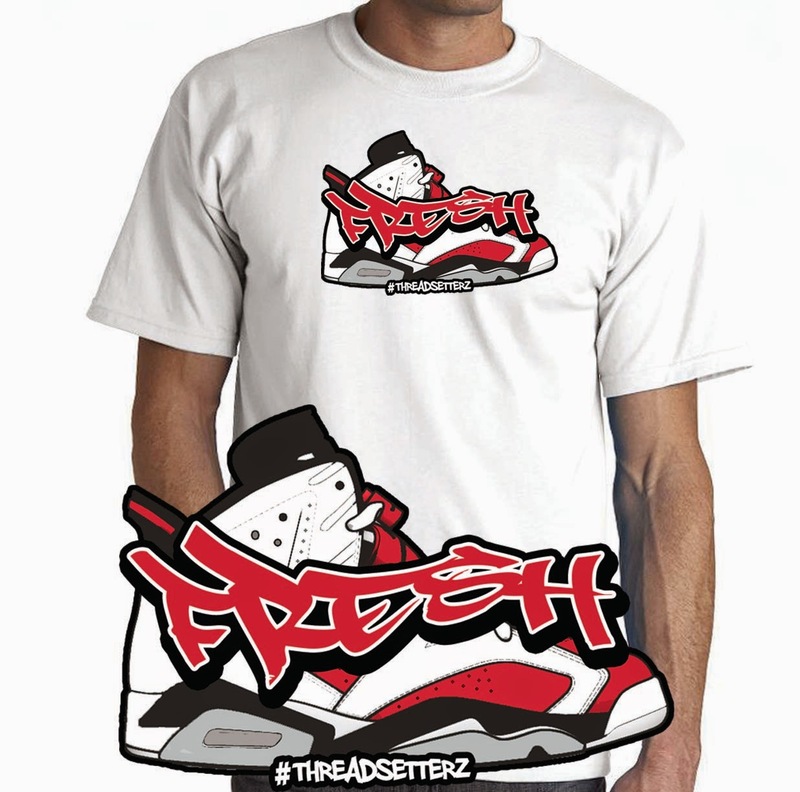 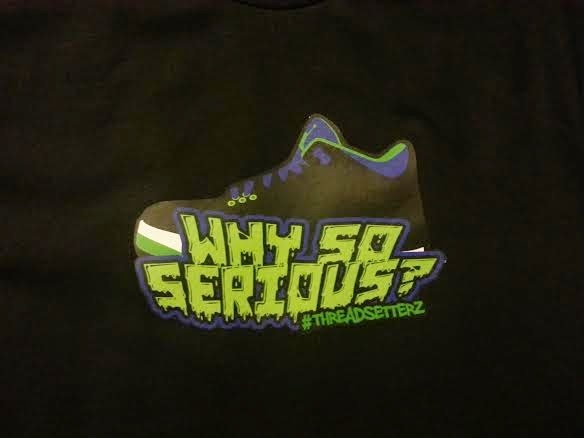 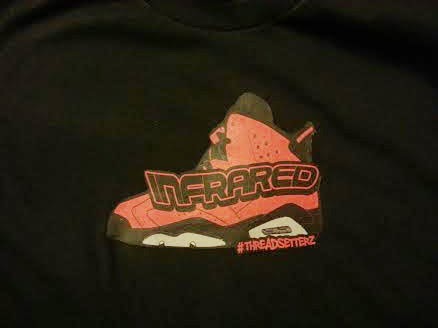 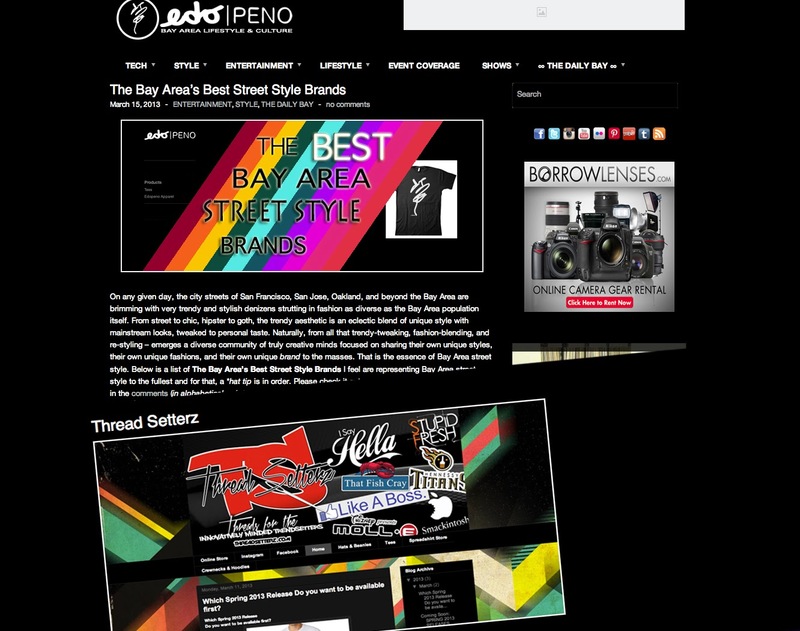 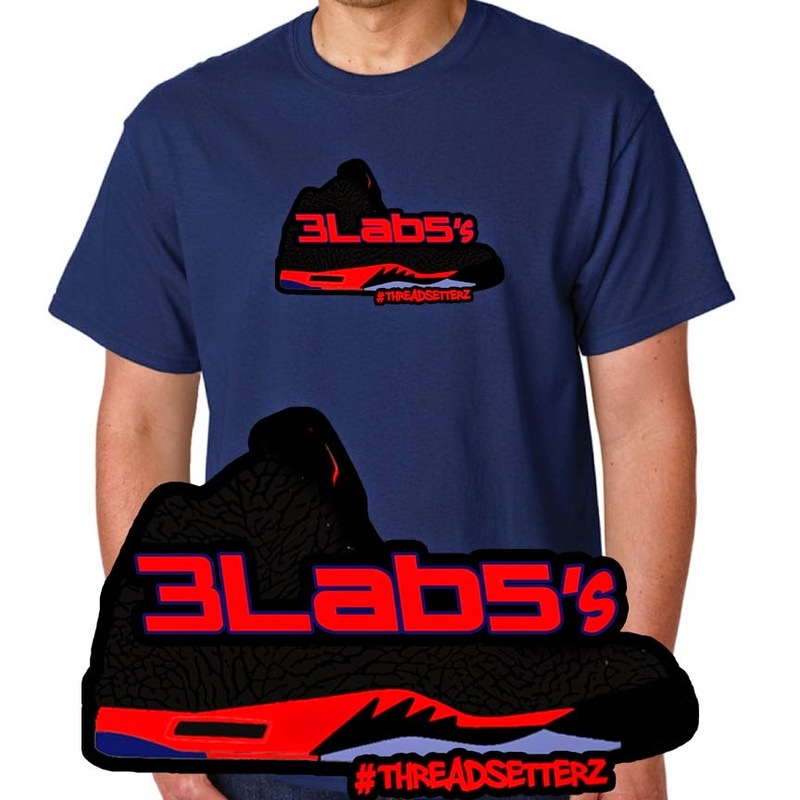 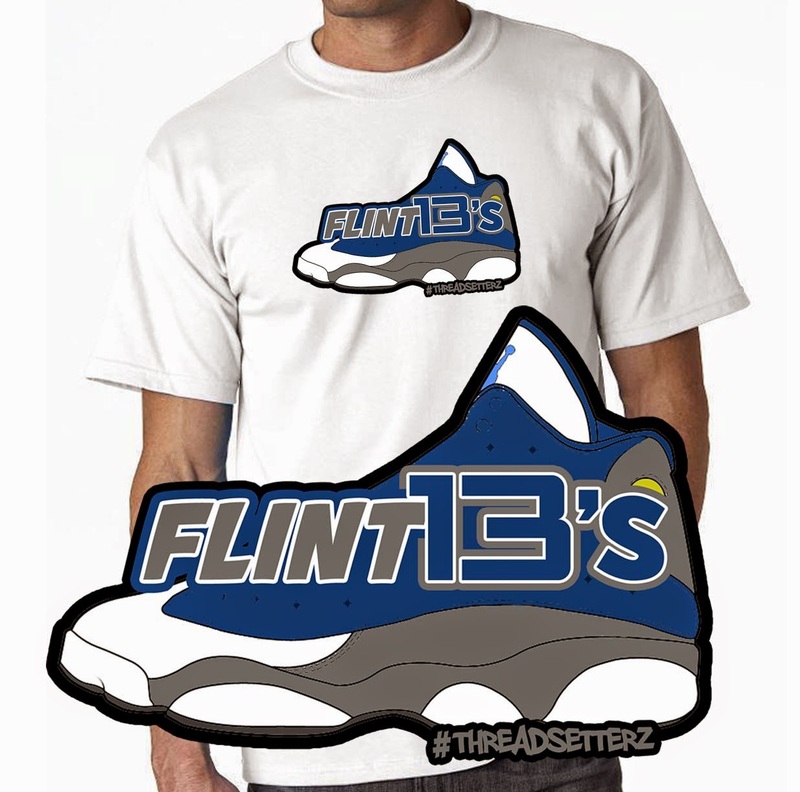 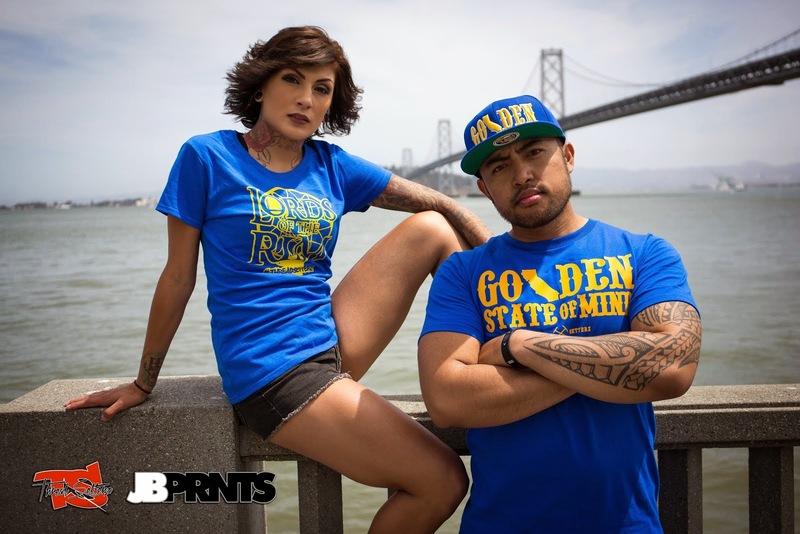 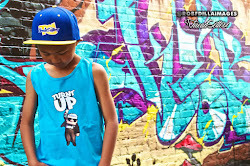 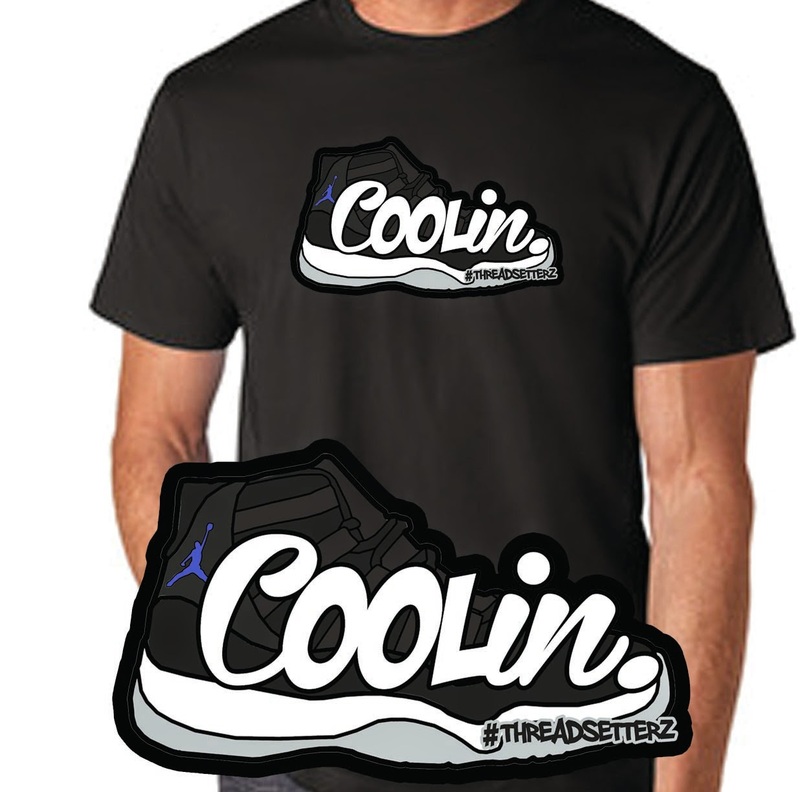 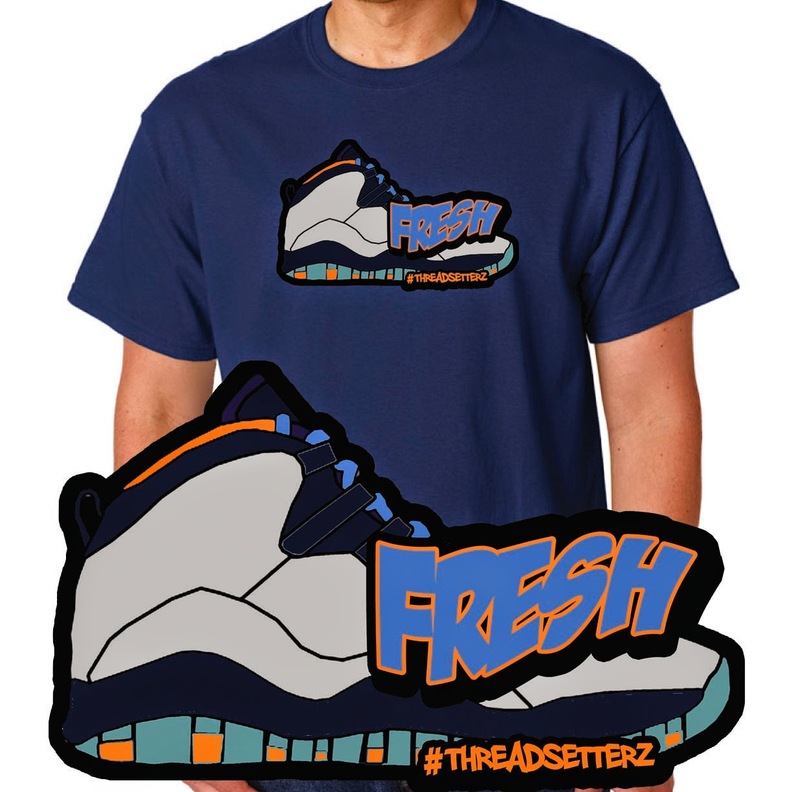 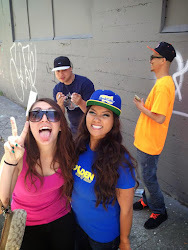 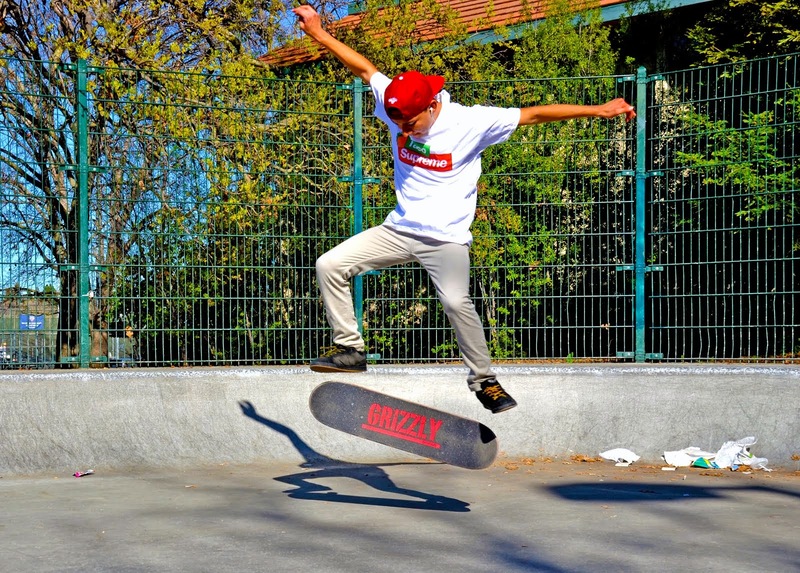 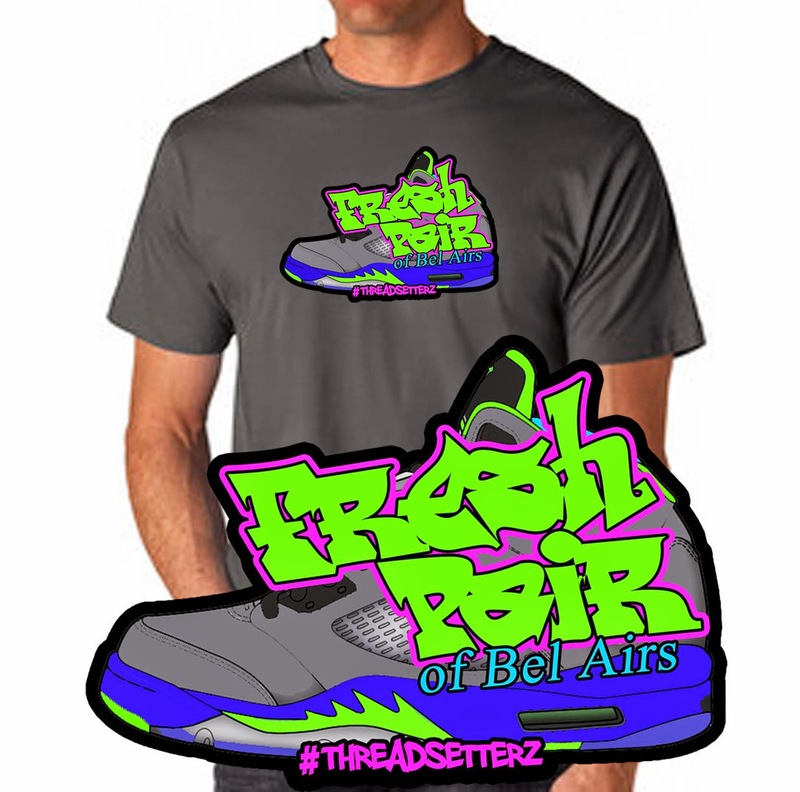 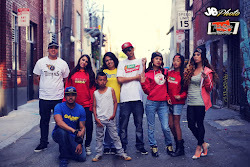 Thread Setterz Clothing: NEW SNEAKER TEES! 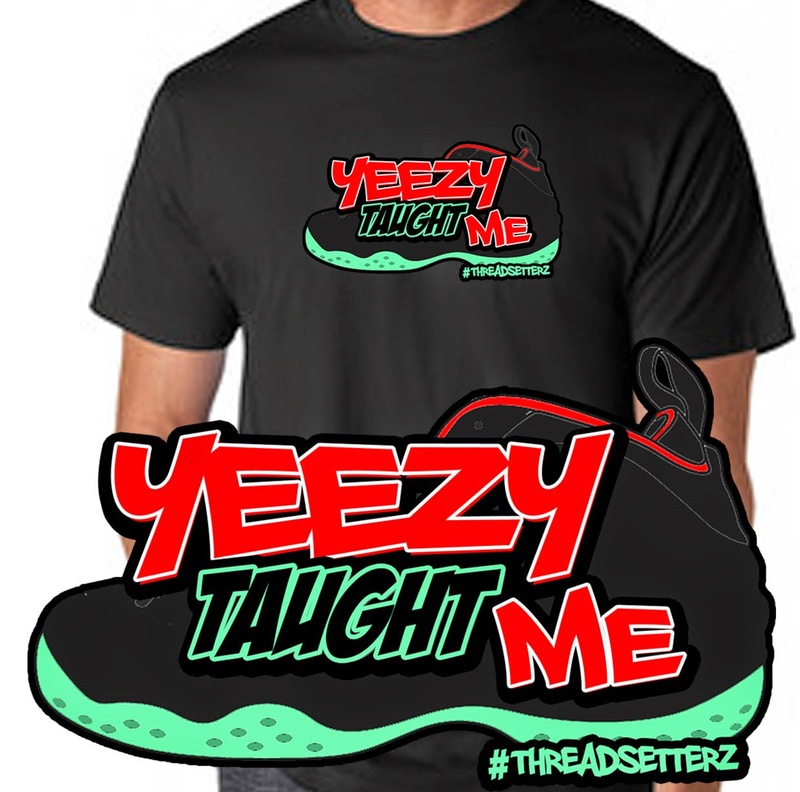 YEEZY FOAMS! 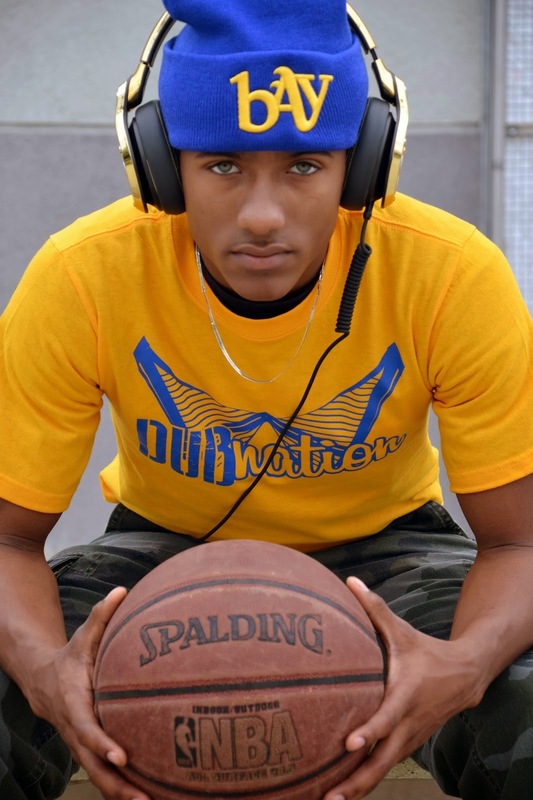 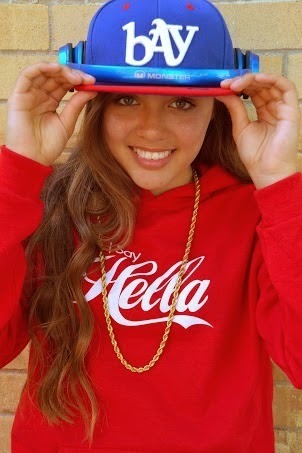 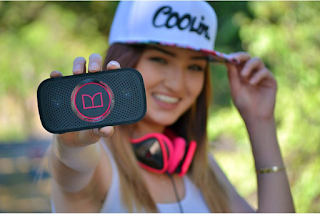 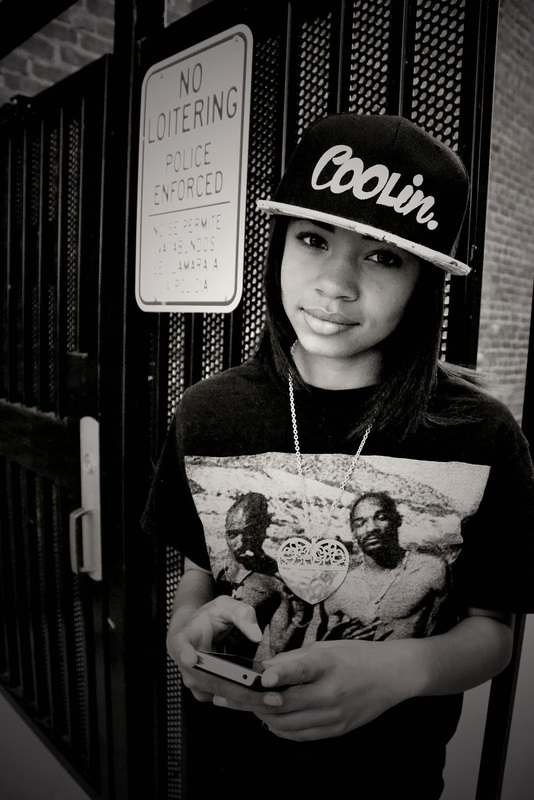 and more..